American actor, as well as retired professional wrestler and football player, Bill Goldberg has an estimated net worth of $14 million. William Scott Goldberg was born on December 27, 1966, in Tulsa, Oklahoma, U.S. Since 2005, he has been married to Wanda Ferraton with whom he has a child. After playing for the University of Georgia which gave him a scholarship, Goldberg was selected as the 11th round pick in the 1990 NFL Draft. He debuted into the NFL only two years later by playing for the Atlanta Falcons. From 1997 through 2001, Goldberg played for World Championship Wrestling (WCW) and from 2003-2004, he performed in the World Wrestling Entertainment. Throughout his entire wrestling career, he was hailed as a one-time World Heavyweight Champion and a one-time WCW World Heavyweight Champion in the World Wrestling Entertainment. He was also named as the first undefeated world champion in WWE history. He was also the first man to have held the Big Gold Belt both in WWE and WCW. After him, the belt was held by Big Show, Booker T, and Chris Benoit. 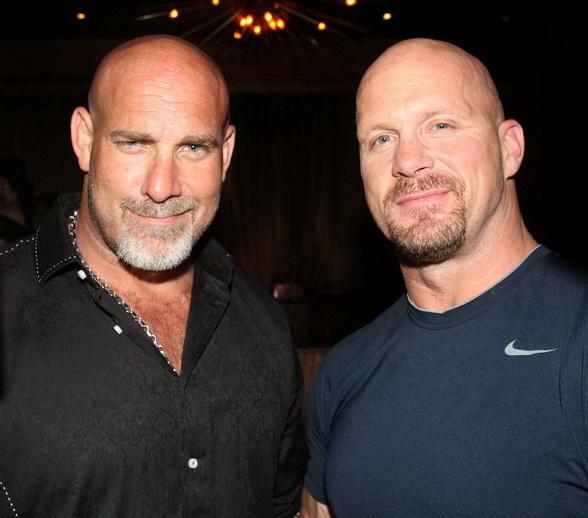 Goldberg is also a one-time WCW World Tag Team Champion, as well as a two-time WCW United States Heavyweight Champion. The below financial data is gathered and compiled by TheRichest analysts team to give you a better understanding of Bill Goldberg Net Worth by breaking down the most relevant financial events such as yearly salaries, contracts, earn outs, endorsements, stock ownership and much more.